Situated 700 miles east of Australia, New Caledonia is an archipelago, or cluster of islands in the South Pacific Ocean. The main island is 250 miles long and 30 miles wide. It is covered in mountains and rain forests. A coral reef forms a lagoon. The islands are rich in minerals, such as iron and nickel. James Cook spotted the islands in 1774. The French claimed it almost 100 years later. 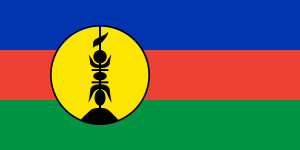 Today, New Caledonia is a self-governing dependent of France, although many native people want independence from France. The Kanak culture is similar to other Polynesian cultures. Family and tradition are important. Families live in tribes with a respected chief who leads them. According to traditional culture, no one person owns the land, but everyone shares it. 264,000 people live in New Caledonia. 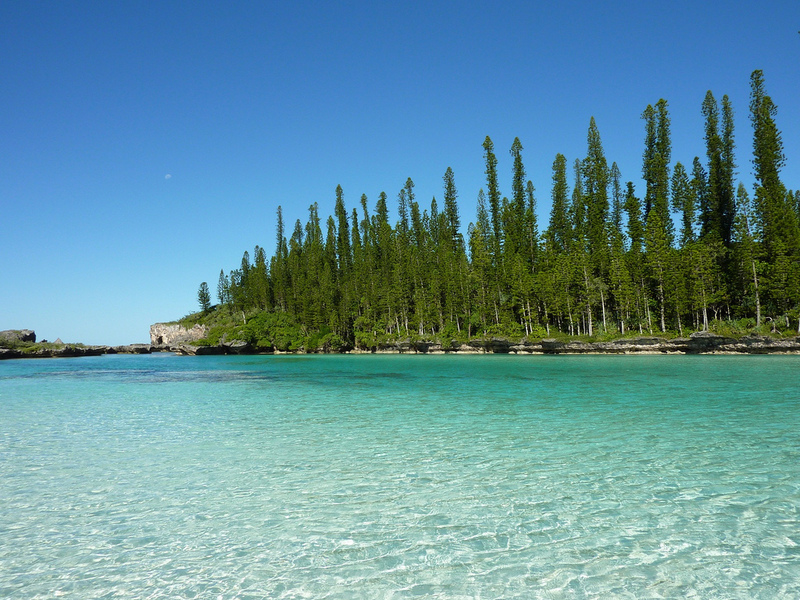 New Caledonia has a total land mass of 7,241 square miles. The official language is French, although several native dialects are spoken. 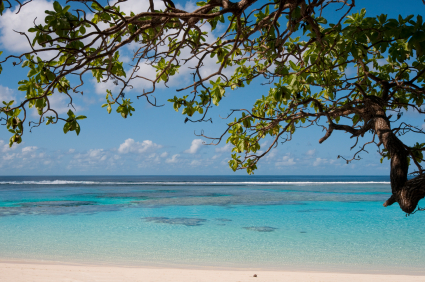 People in New Caledonia can expect to live 77 years. A video about the history of the island New Caledonia. Question: What do people in New Caledonia eat? Answer: Yams are a beloved traditional food, often considered sacred. Native people eat taro, fish, bananas and yams, although rice and frozen foods are becoming more common. Here’s a map of the country of New Caledonia and all its cities and villages. Zoom in to get into street level or zoom out to see other countries around New Caledonia! You can see the terrain, but also see the roads, images of the buildings and even take a 3D tour through the streets of the cities of New Caledonia, as though you are actually there! 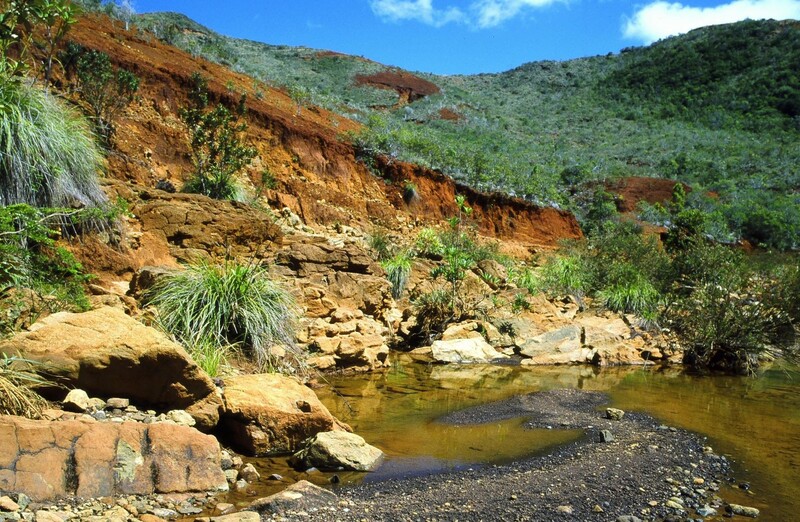 Enjoyed the Geography for Kids all about New Caledonia info? Take the FREE & fun New Caledonia quiz and download FREE all about New Caledonia worksheet for kids. For lengthy info click here.